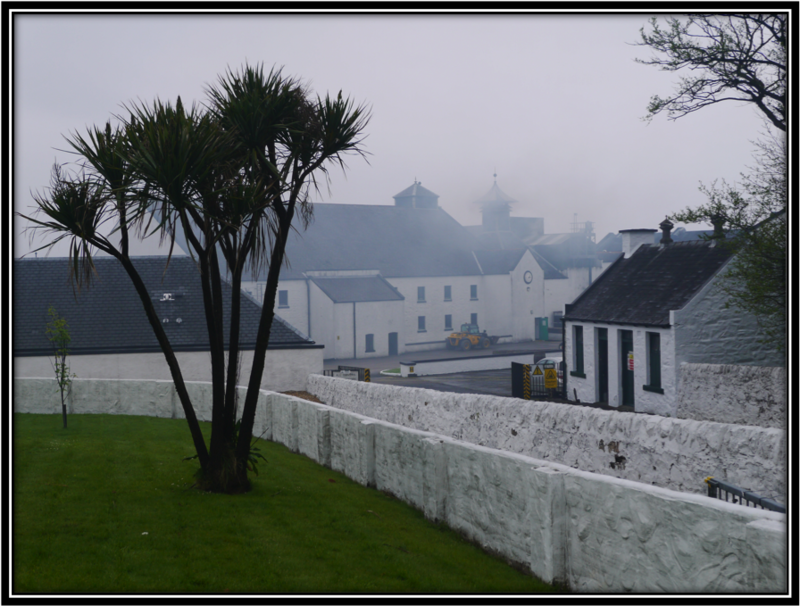 Country: Distilled, Aged and Blended in Scotland. Mixed with water and bottled in Brazil by Allied Domecq Brazil. "I really don’t know if, and if yes, what happened with this whisky between it being distilled in Scotland and bottled in Brazil. Is only water added to the mixture received from Scotland? Because I find it hard to believe that I am drinking the same whisky that is highly praised in so many parts of the world. Or did I get a bad - or falsified bottle or something? I tasted a second bottle in September 2013. I wasn't that horrified this time, slightly adjusted the Tasting Notes and increased the Final score to 63 points. Still well below average of course. Not a Blend I can recommend, at least not the way it's marketed in Brazil"
Peanuts, Toffee and a touch of Lemon and Green Apple. There is a little off note as well. It's not easy to describe but it's something between Cooked Vegetables, Plastic and Sweaty Feet. Overall, Teacher's is Thin and slightly Edgy on the Nose. Still, it's by far not as bad as the "Brazilian" version. After 15 minutes I find a light Leather Aroma as well. Taste: Very Thin and Sugary Sweet with Grain Alcohol, Toffee, Caramel, Straw, Refill Oak, Licorice, Pepper, light Menthol and hints of Peanuts and Leather. Finish: Short and Sugary Sweet at first but with a little Hot Bitterness that pops up towards the end. I find Grain Alcohol, Sugar lumps, Toffee, Refill Oak, light Menthol, Licorice, a faint Smoke and hints of Leather and Candle Wax. Added Water completely kills this Blend. 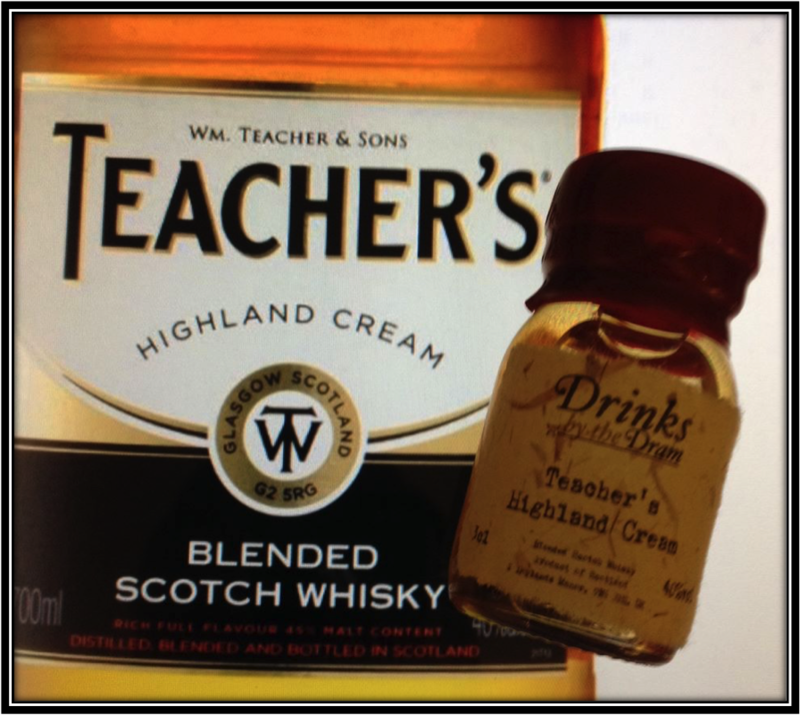 General Remarks: Teacher’s Highland Cream was elaborated for the first time in 1863 by William Teacher. 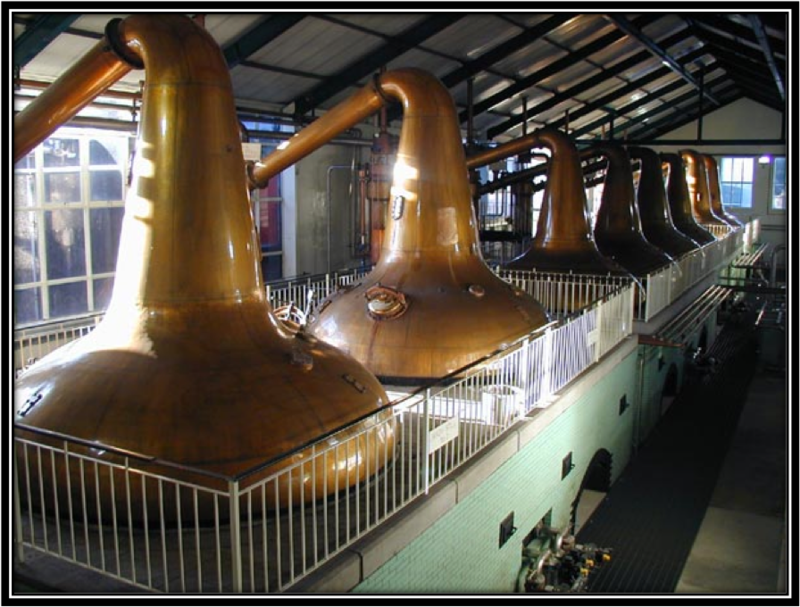 It is said to have a Malt content of around 45%, very high for a blended whisky. 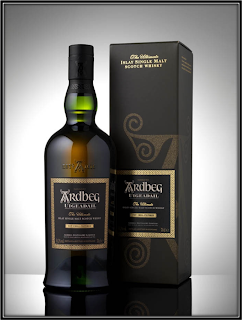 At its heart is the peated Ardmore Highland Single Malt. Glendronach used to be another important ingredient but it's not anymore. Could that be the reason that many people complain that the quality of the Blend suffered greatly over the last few years and even more apparently since the new packaging was introduced in 2015? Certainly something the company needs to look in to if it doesn't want to lose market share. Conclusion: I was really looking forward to Nosing and Tasting the Teacher's Highland Cream as it used to be praised by many Whisky fans while at the same time I was appalled by the lack of nice Aromas and Flavours in the so called Brazilian version. The sample I nosed and tasted today was not as bad as the Brazilian version but also not as good as it apparently was a few years ago. It is very cheap of course so you can't expect a great whisky. 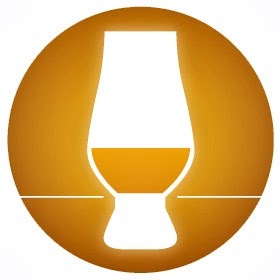 But my advise to Teacher's would be to look for a worthy replacement of the lost Glendronach component, even if that would mean that the price would go up a bit. That's much better than endangering the Brand's good name by including perhaps less expensive Malts in the formula. In the meantime I would really love to taste a Teacher's Highland Cream from say 10 years ago to be able to make a final comparison. If someone has a sample to spare please let me know! I scrounged some of this for a charity dinner a number of years ago. We decided to offer some to the pipe band at no cost. After trying it, they politely declined. We literally couldn't give it away. It is a vile concoction and the only scotch whisky that I have tried that I genuinely despised. Hi there, thanks for commenting! Please leave your name next time around. Sorry for the late reply but I was traveling! I agree with you that Teacher's Highland Cream is a bottom shelf Blend. 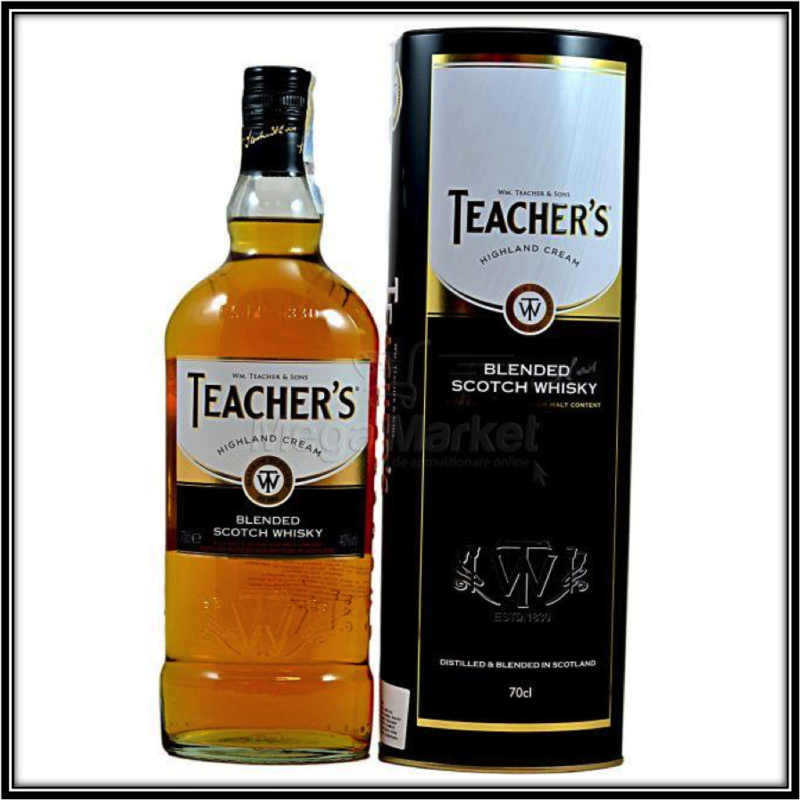 You could try to give it a face lift by adding 1/3 of JW Back Label to 2/3 Teacher's. Add some ice and you should be okay! Cheers and a Happy 2017! Jan.
Hi Kevin, thanks for commenting! I hope your paint brushes will survive the ordeal! Cheers, Jan.
Hi there, thanks for commenting. Would be nice if you leave your name nex time. There is a difference in taste and quality between the "Brazilian" and the "European" version of Teachers's HC. The latter is better but did suffer in quality in the last years. Cheers, Jan.